Our complementary care plans — for chiropractic care (alone) and paired with acupuncture — let employees see a chiropractor or acupuncturist without a referral. Visits are in addition to coverage provided in their core plans and are available as contract options to all business and labor groups.2 Check plan details for more information about coverage in your area. Nearly 30% of adults in the United States use alternative care to complement traditional medicare treatments. — The Use of Complementary and Alternative Medicine in the United States. National Center for Complementary and Alternative Medicine, 2008. Give your employees added coverage they’ll enjoy with a choice of optical plans from Vision Essentials. Plans cover eye exams and medical care from trusted Kaiser Permanente ophthalmologists and optometrists, contact and prescription lenses, and prescription eyeglasses and sunglasses — often available in the same convenient location. 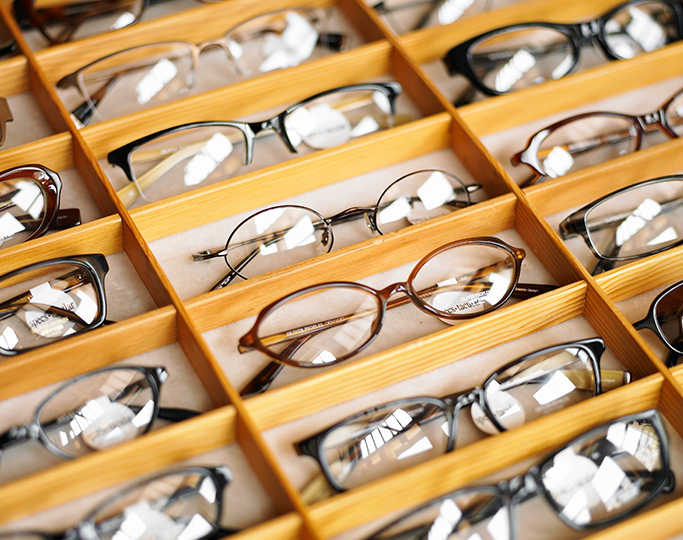 Check your plan for details and Vision Essentials Optical Centers in your area. 97% of surveyed dental members in the Northwest said they would recommend our dental program to their family and friends. — Press Ganey 2012 patient satisfaction survey (administered by a third party) of services provided through the Kaiser Permanente dental care system. Does not apply to Dental Choice services. PPO providers and facilities, and nonparticipating providers and facilities. 1Additional Benefits benefits vary by group size and region. 2The complementary care benefit is sold alongside regular health plans to all business groups as a contract option with an HMO, DHMO, or POS plan. Only HSA chiropractic optional supplemental benefits may be paired with high deductible health plans and health savings accounts. 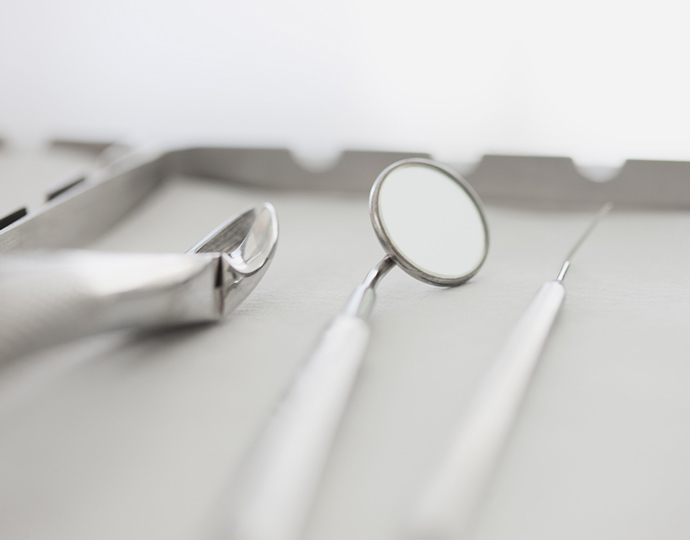 3Our FFS and PPO dental plans are administered by Delta Dental of California and underwritten through Kaiser Permanente Insurance Company (KPIC). The DeltaCare HMO plan is administered and underwritten by Delta Dental of California and is available to California group employees only. All covered services are generally provided by the assigned contracted DeltaDentist with DeltaCare’s HMO.